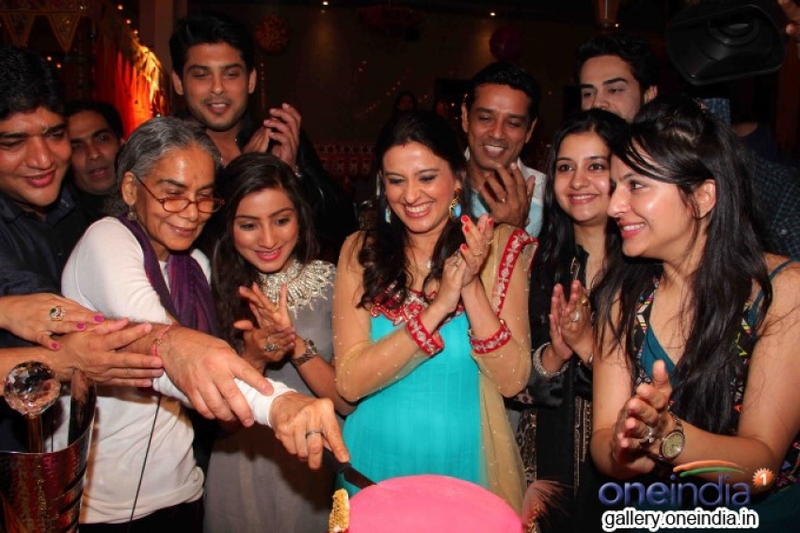 Ravi Dubey, Sargun Mehta, Shashank Vyas and others during the success party of television serial Balika Vadhu for completing 1500 episodes in Mumbai on Feb 22, 2014. 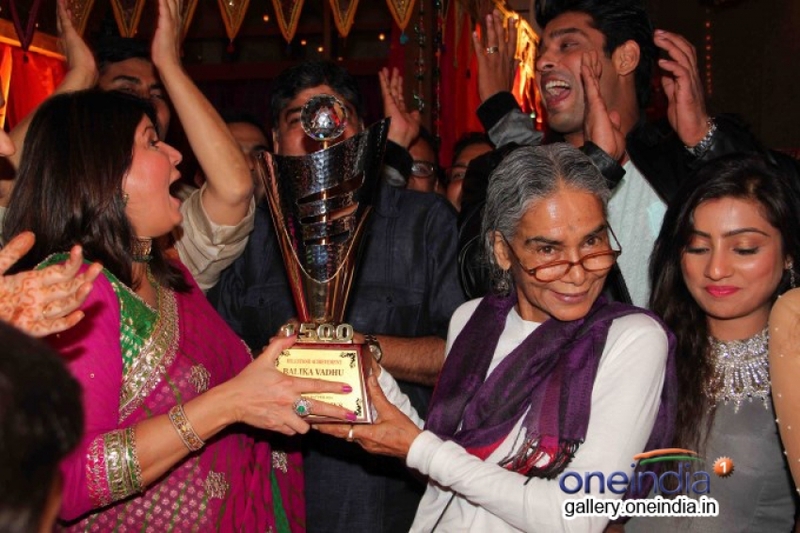 Photos of Television serial Balika Vadhu success party. 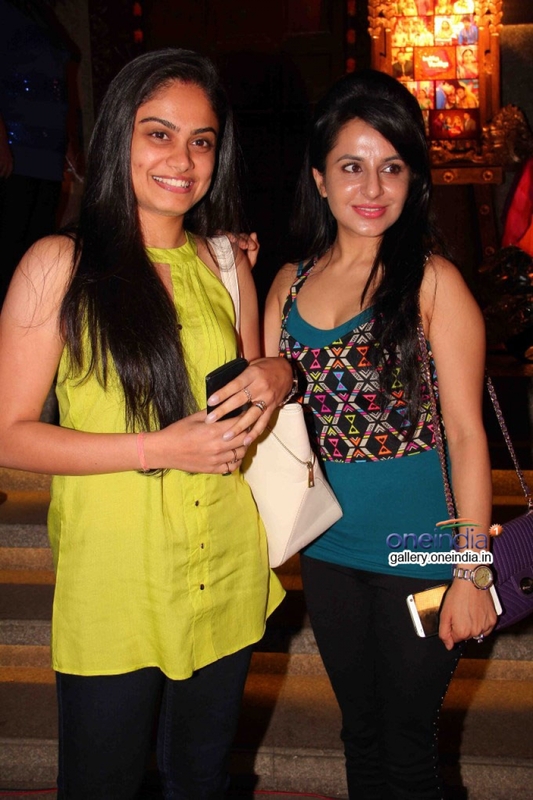 Toral Rasputra and Roop Durgapal at success party of TV serial Balika Vadhu. 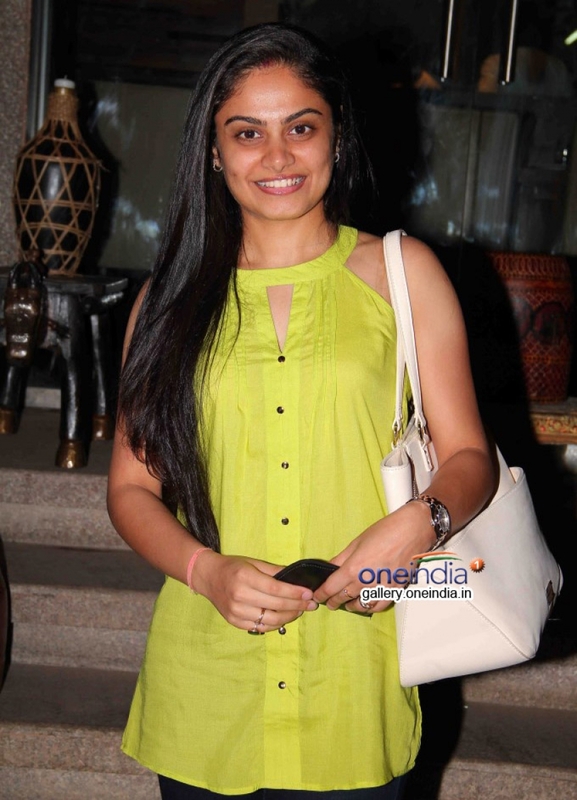 Toral Rasputra at success party of TV serial Balika Vadhu. Smita Bansal at success party of TV serial Balika Vadhu. Roop Durgapal at success party of TV serial Balika Vadhu.